"We believe that client's success is our success"
we are experts in MLM software development and also a one stop shop for all your MLM IT requirements. we are your safest bet to come up with most powerful and robust MLM software and as per your requirements. 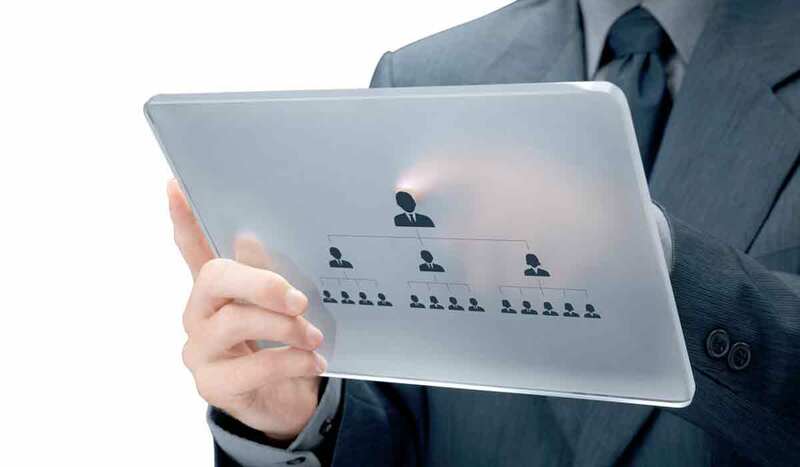 Our MLM software are robust and widely known in the industry. Our robust MLM software are frequently updated as per the market requirements. We also regularly update our software's with latest features and functionalities. We follow a transparent working cycle and have no hidden costs. This has made us earn the respect of numerous clients and a strong working relationship. We actually work like a partner with our clients and believe in being you're partners for all your MLM Software requirements. We truly understand your MLM requirements and our MLM experts who have years of experience in this filed can help you determine the best plan suitable for your MLM business. We have an excellent record of fully satisfied clients in domestic as well as overseas countries. Our prime focus is to build fully functional, customized software’s based on customer requirements. We believe in customer satisfaction so providing them quality of services at affordable cost is our highest priority. We have a team of expert professionals, who successfully coordinate to each other and we make sure there will be no gap between clients and us. We are looking for long term relationship with clients. It will not only help us to grow, but also help to build a profitable source for the client. The UNITECH CONSULTANCY SERVICES comes with almost all the major, unique and various kinds of features in it, which includes security, reliability, speed, e-payments, support, numerous compensation plans, multi-currency and multi-languages as well with backup system, and many more. UCS user interface is very simple so it makes easy for anyone to handle quickly with basic Internet knowledge. Overall, it's a 100% user-friendly Software. We provides Security, Robustness and a Reliability solution to make the system work smoothly. Where users can make their payment transactions much securely with confidently. An additional feature, where the members can be notified via SMS. The business team can communicate and set the SMS notification rules for them. Easy navigations for easy operations with clear & classic back office where the features are placed for the easy access. Complete System overview in the dashboard. UCS is the complete online solution which can be managed from anywhere through the web services which helps user to work consistently without any issue. The Multi level marketing software is capable of integrating with any E-commerce system. Provides Multiple Payment options which is carried out automatically. Business plans are customizable easy to switch to new plan without any side-effects. All the compensation rules and the percentages are configurable. The Administrators have the full control over the benefits, and can be customized to any sort of MLM Compensation Plans effectively and easily. Live chat module for the internal communication between members and corporate team. Support Ticketing To provide instant support and help members to solve their issues by integrated ticketing system. An E-Money or crypto currency usually deals with such kind of e-wallet or a digital wallet, where all the earning will be deposited in this wallet. The E-Wallet balance can be used to buy products and services. E-wallet is a common feature in almost all MLM software. The E-wallet plays the role of the virtual money where the members are capable of making transactions. All the incomes and expenses are stored in the form the virtual money. is specially designed for an exploitation responsive internet style approach. It mechanically optimizes the page for any device, be it Smartphone’s, Tablets, Desktops and OS platforms like android, iOS, Windows, etc. Exporting the various files or reports in different forms such as Excel, PDF, and others formats, which can make the system so easy and productive to generate proper process to generate qualitative results..
Two leg structures, creates an extensive range of opportunities with high possibility of gains. No Spillover makes it easier to limit the number of levels and we can effectively control the profit sharing. Highly preferred plan because of its quick earning capability. It is the simplest MLM concept in the Network Marketing Industry, helps entrepreneur to build new ideas. A structure like a pyramid contains fixed width and depth that helps to restrict the number of distributors. One of the most advanced plans ever that have an ability to combine the two plans containing No Sales Leader.